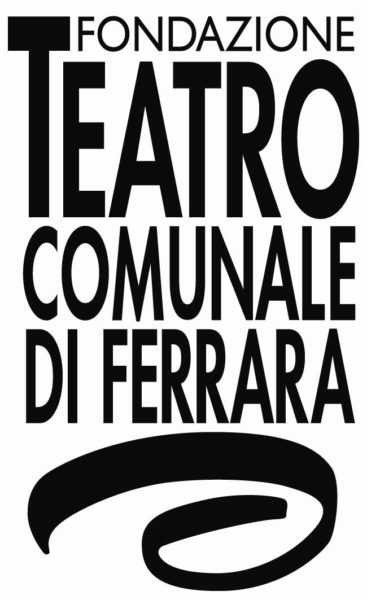 The Teatro Comunale has reserved easy access seating for physically challenged ticket holders (Wheel Chair users). On Performance days, the ticket office will remain open to the public right up until the start of the performance with the exception of Sundays, where it will close one hour before the performance is due to begin. Tickets may also be purchased by telephone from Mon-Sat 17:00-19:00.